Hunting and outdoor adventures is our passion, a passion we would like to share with you. 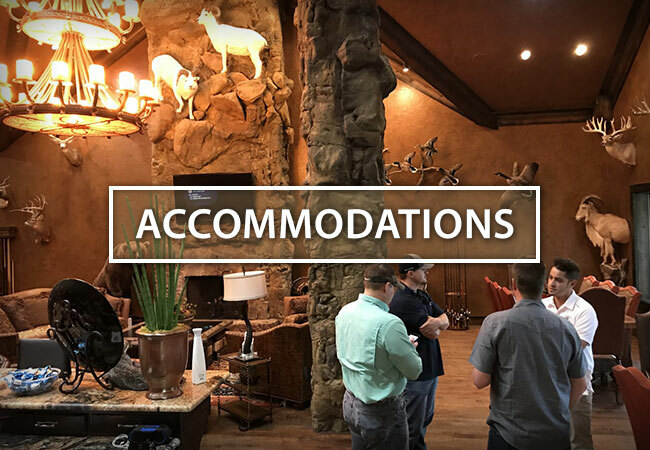 Here at EOA, you will find a wide range of hunting and outdoor activities, broad and diverse to satisfy even the most adventurous thrill seeker or hunter. Come visit us one time and I am confident you will agree, and be a lifelong member of the EOA family. 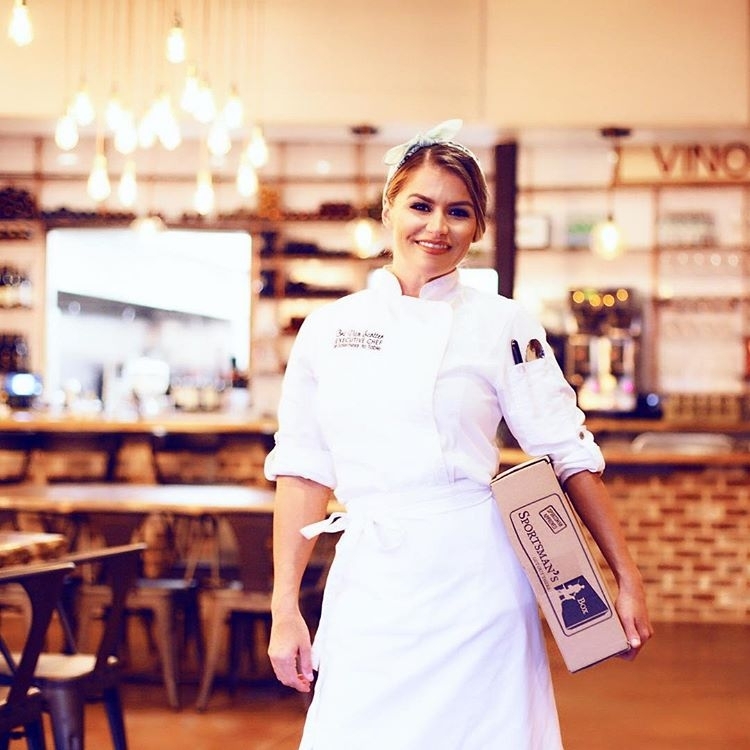 The ultimate culinary experience, join Chef Bri Van Scotter and Executive Outdoor Adventures as we take you from the field to the table. You will be immersed into every aspect of caring for the animal after the hunt; to how to butcher select cuts of meat and learning refined, yet easy to prepare meals that you can do at home. Wine paring and more will round out this over the top culinary and dinning experience. 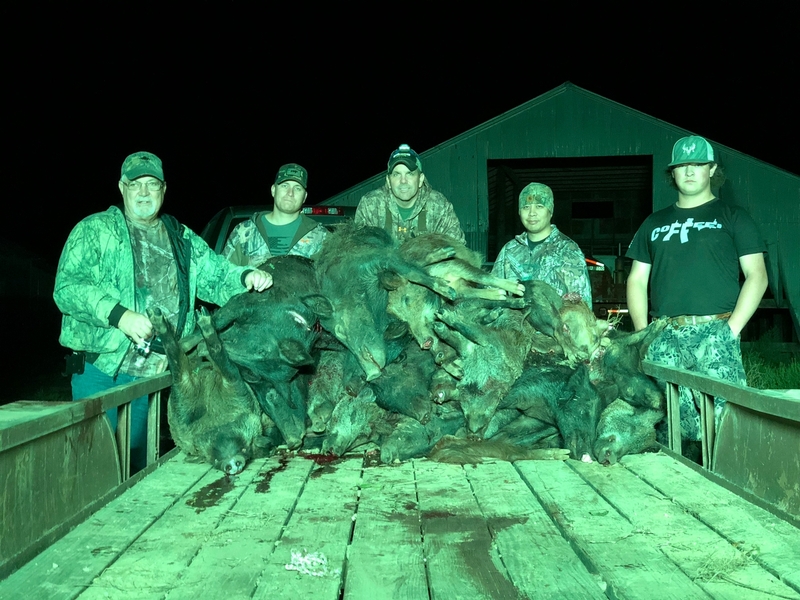 The State of Texas has declared war on the invasive species of feral hogs that cause millions of dollars in damage to Texas crops and range land. 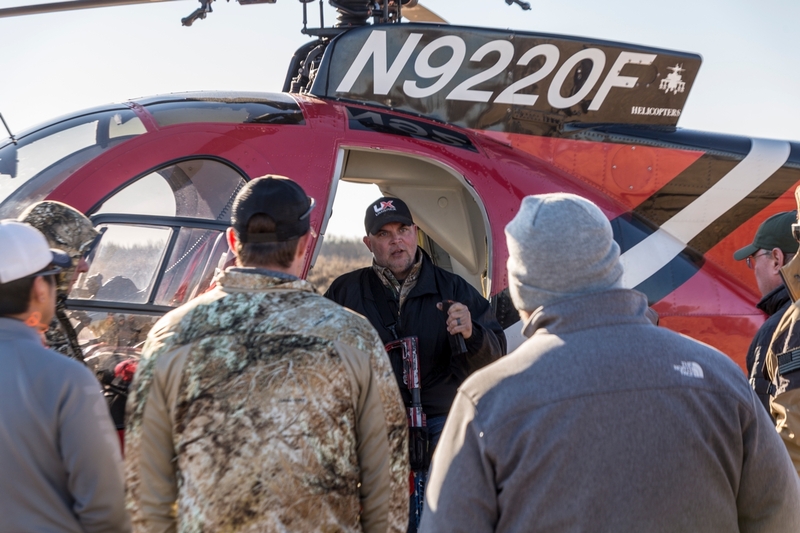 The helicopter has proven the most effective method at controlling the out of control population so, come come join us as a door gunner on a depredation hunt of the over 800 thousand acres of beautiful Texas farm and ranch land. 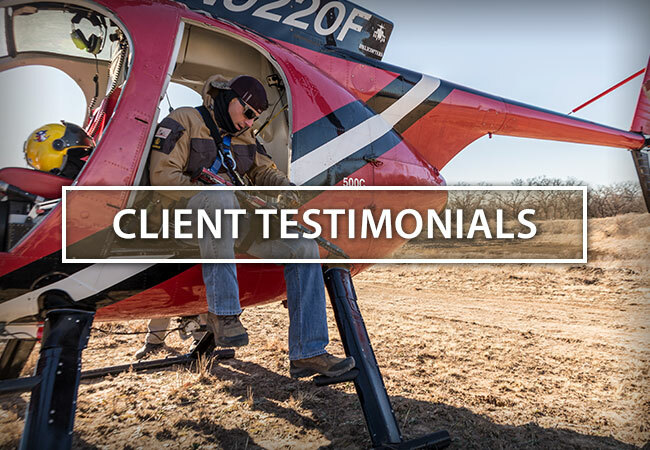 This is a true, Texas helicopter hog hunting experience with weapons and ammo included so, come make it rain with Executive Outdoor Adventures. Think you can only hunt during the day? Wrong. There is no closed season on hogs, even at night. Grab your friends, this is FUN. 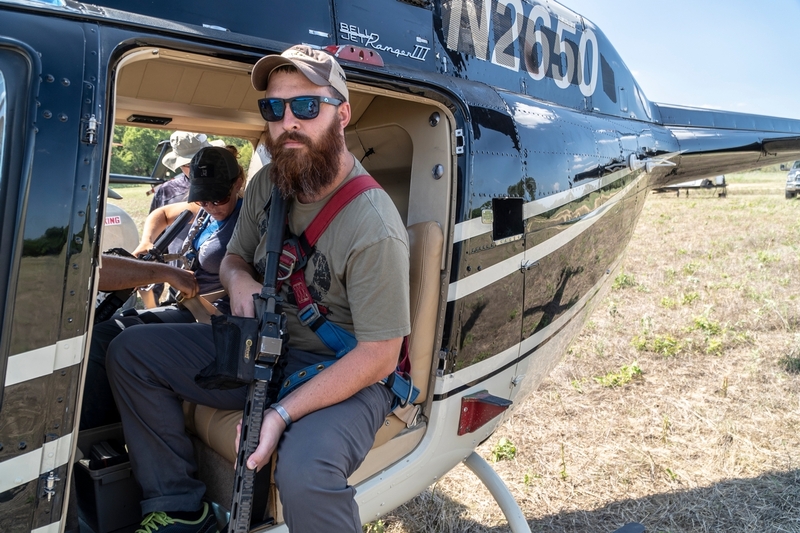 We’ll outfit you with the best performing night vision and thermal optics, and some high-powered machine guns, and take a different approach on eradicating feral hogs. 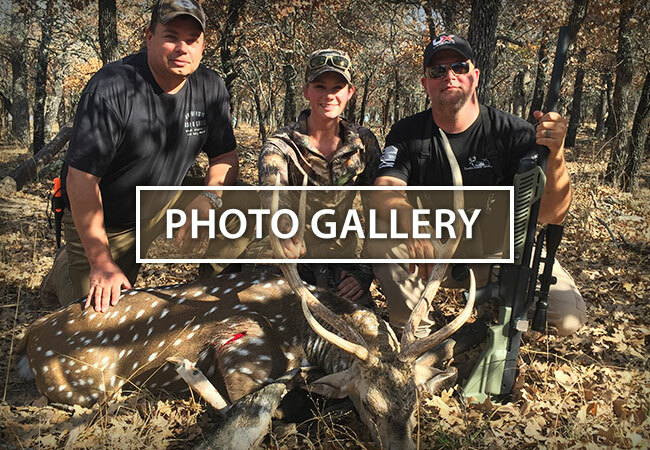 Hunt trophy exotics and whitetail right here at Executive Outdoor Adventures. Our superior genetics and dedicated herd management programs yield unparalleled guided whitetail hunts. Our expert guides are knowledgeable of the land and will help you harvest a trophy of your dreams. Reward your team. Have an experience of a lifetime. Bring them to Executive Outdoor Adventures. We specialize in corporate retreats. We provide have the most elite accommodations and action-packed activities in the country. We’ve hosted everything from family reunions to military training groups.